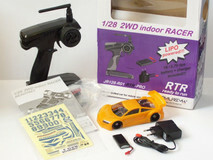 * Compatible for Mini-Z ball-diff for MR-01, MR-015, MR-02 and MR-03. 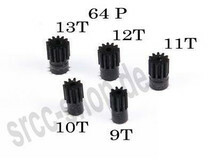 * Motor Pinion: 9,10,11,12,13T one of each. * Spur Gear: 52,53,54T one of each. 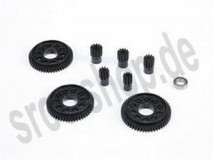 * AR-269-M MR-02/03 64P Motor Pinion Set. * AR-269-S MR-02/03 64P Spur Gear Set.